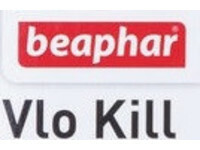 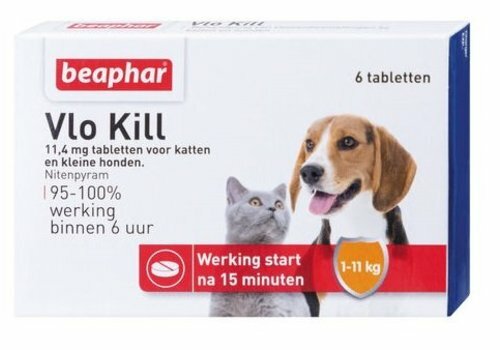 Can a cat drink milk? 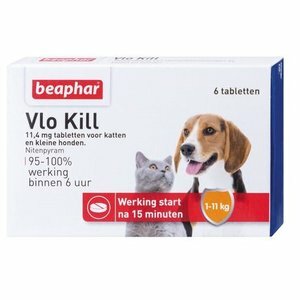 Why not (yet) a dog? 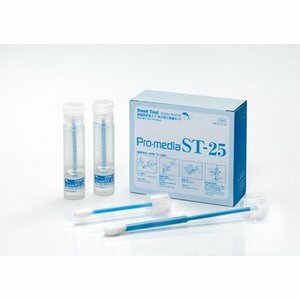 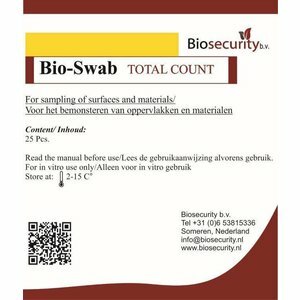 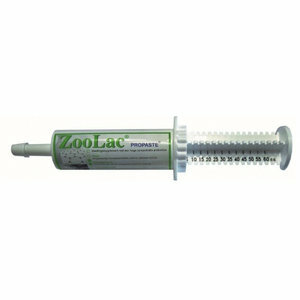 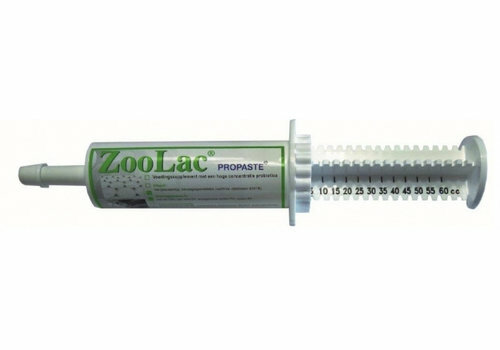 Zoolac Propaste 32 ML - Beste probiotic for pets!. 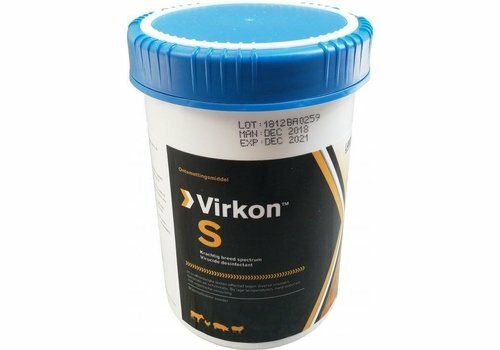 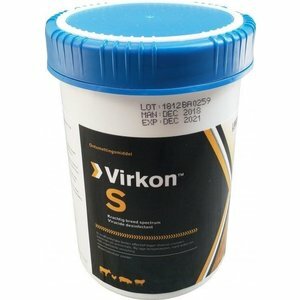 CombiCare powder is a natural feed supplement for dogs, cats and horses. 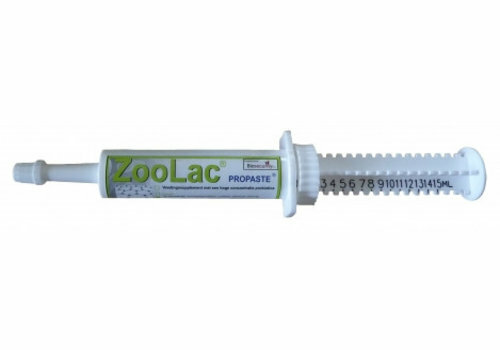 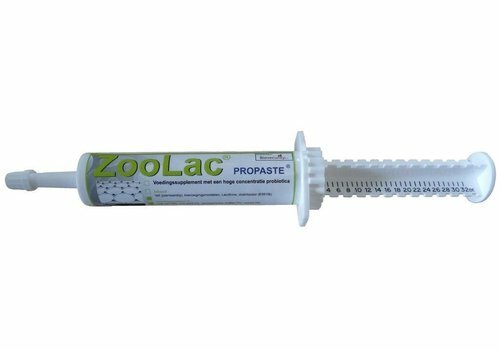 Zoolac Propaste 15 ML - Beste probiotic for pets! 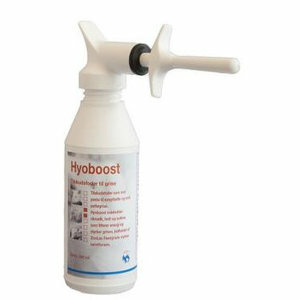 Hyoboost 200 ML - Dietary supplement for small and weak piglets or in case of birth diarrhoea. 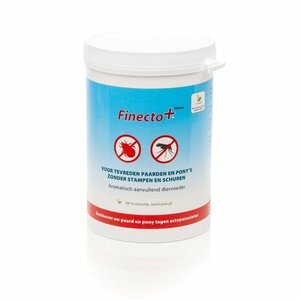 Finecto+ Oral makes the blood of chickens and birds unattractive for mites by making use of herbs. 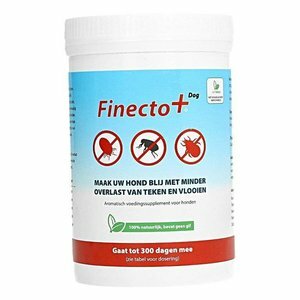 Finecto+ Dog is an dog food supplement on the basis of carefully selected aromatic substances; all you have to do is sprinkle it on the food. 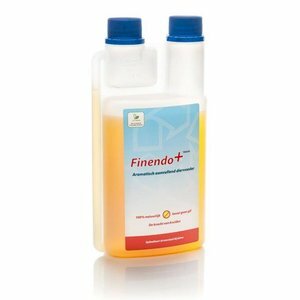 Finecto+ Horse is an horse food supplement on the basis of carefully selected aromatic substances; all you have to do is sprinkle it on the food. 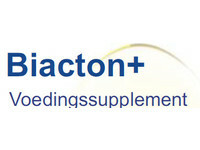 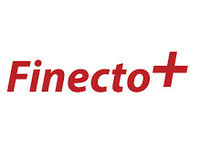 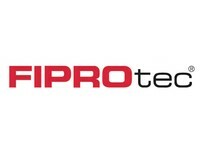 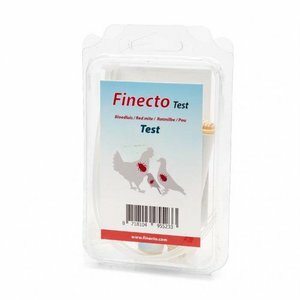 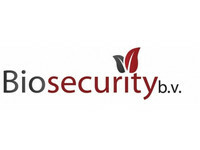 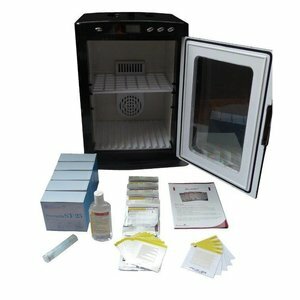 Finecto+ is an environmental spray against red mites. 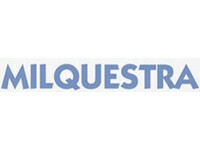 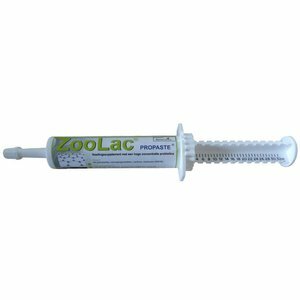 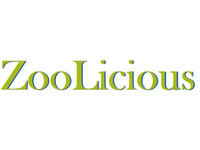 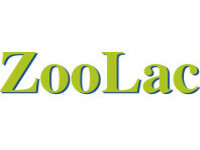 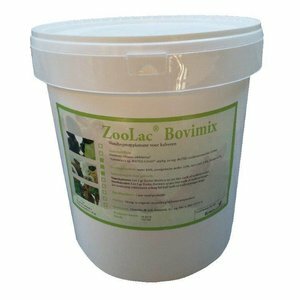 ZooLac Propaste stabilises the digestion and balances the bacterial flora in the intestinal tract by working with the good bacteria and the animal's own immune system.